Our aim is to provide you with humanistic high frequency technology and service to help you improve the quality of your products and increase your production efficiency to the maximum. Not only focus on the quality but also on the safety and convenience of users. 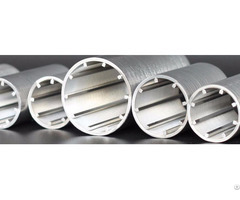 Our humanistic design assures you of comfortably using the machine and experiencing the perfect industrial design. 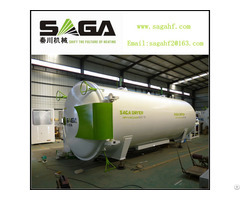 Posted By: Saga Machinery Co.,Ltd. 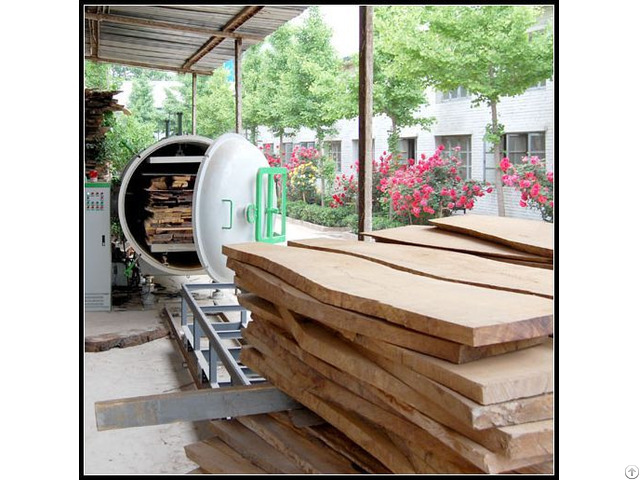 Business Description: Our production cover with high frequency vacuum wood dryer, high frequency curved plywood press, high frequency edge gluer, high frequency precise frame assembly machine and high frequency generator.